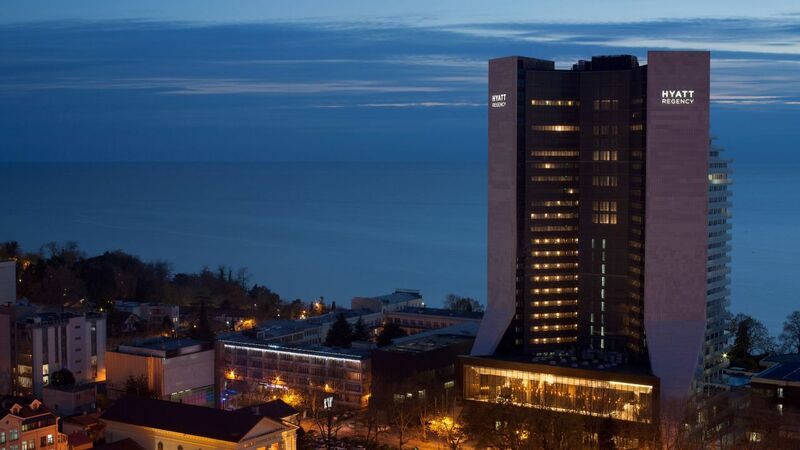 Hyatt Regency Sochi hotel is ideally located in the heart of legendary Black sea resort, on the first shore line, right along the famous beachside promenade of Primorskaya Street. 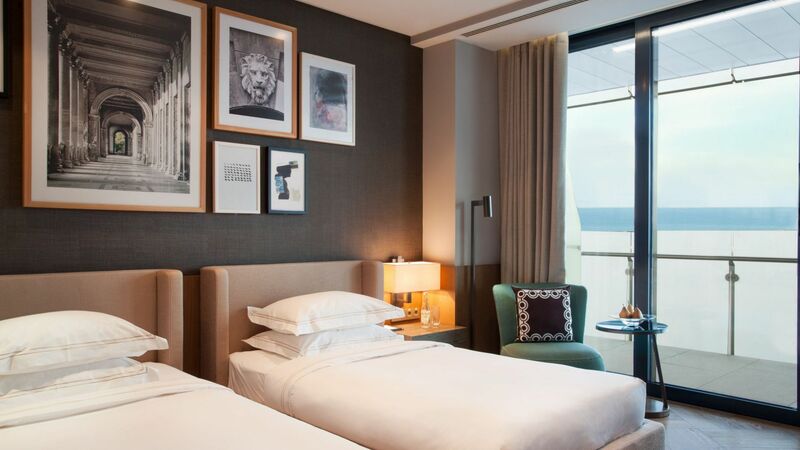 This new luxury landmark hotel on the Black Sea Riviera is minutes from the city’s main cultural and recreational institutions, passenger port, restaurants, high-end retail outlets, nightclubs and other attractions. 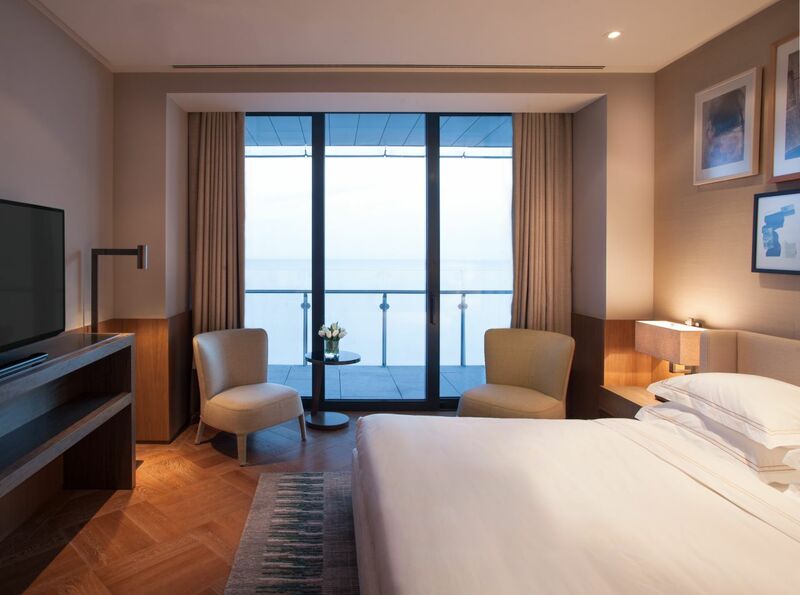 Adler Sochi Airport is just 20 kilometres away, making Hyatt Regency Sochi the pre-eminent destination for both business and leisure travellers. Evania Spa is a haven of serenity featuring relaxation, therapeutic and fitness facilities. 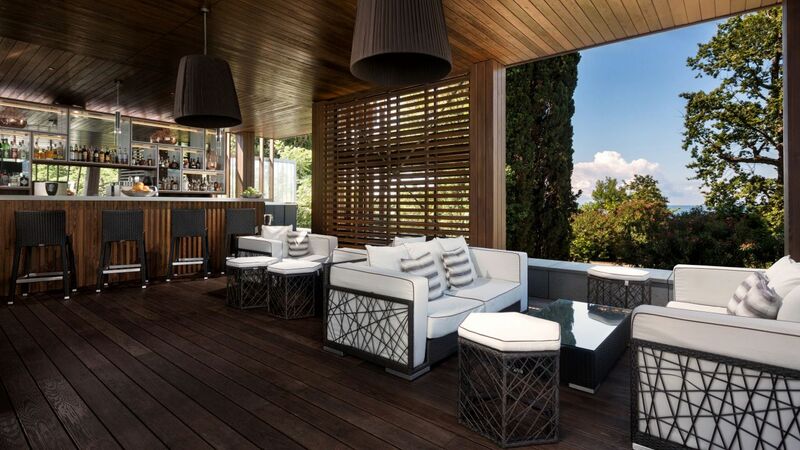 Experience a wide range of dining options by taking a culinary journey through the restaurants and bars at Hyatt Regency Sochi. 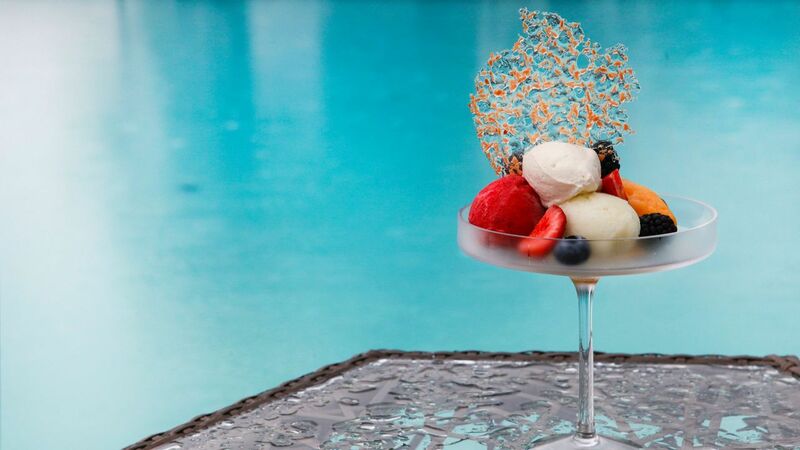 Passage, the hotel’s all-day dining restaurant, is vibrant and warm with a wide array of dishes. 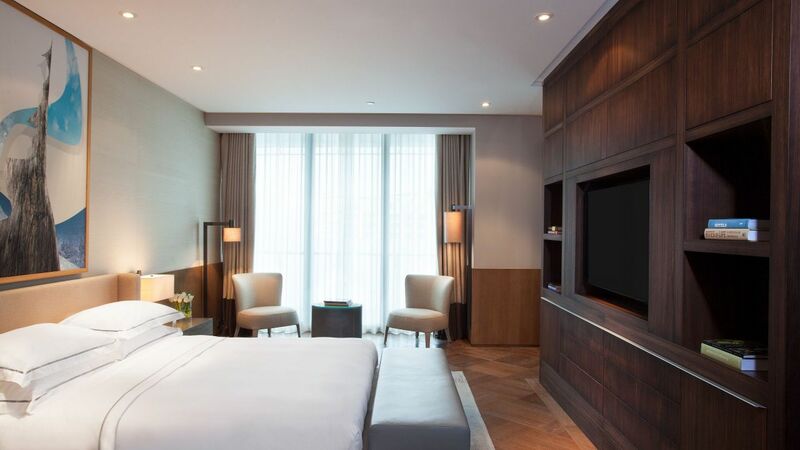 Discover the contemporary and elegant design of the 170 rooms and 28 suites with comfortable amenities such as desk, Internet access, air-conditioning, coffee and tea-making facilities, minibar and 24 -hour room service. During summer season you are invited to enjoy the services of our nicely equipped beach located just in few minutes of walk from the hotel. Beach services are included in the price of accommodation and hotel guests will be provided with towels, sunbeds, umbrellas, shower cabins and other facilities on the beach. 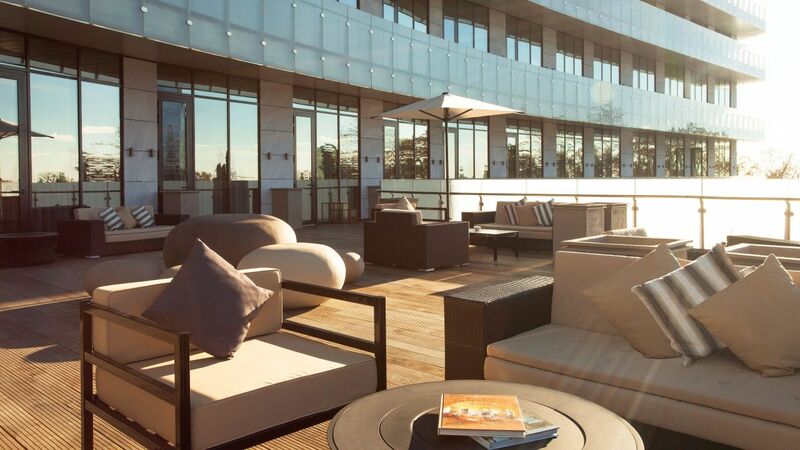 The splendid outdoor pool at Hyatt Regency Sochi is the pride and joy of Sochi and beyond. Whether a quick dip or morning laps, our outdoor swimming pool, surrounded by beach umbrellas and deckchairs, will seduce you. 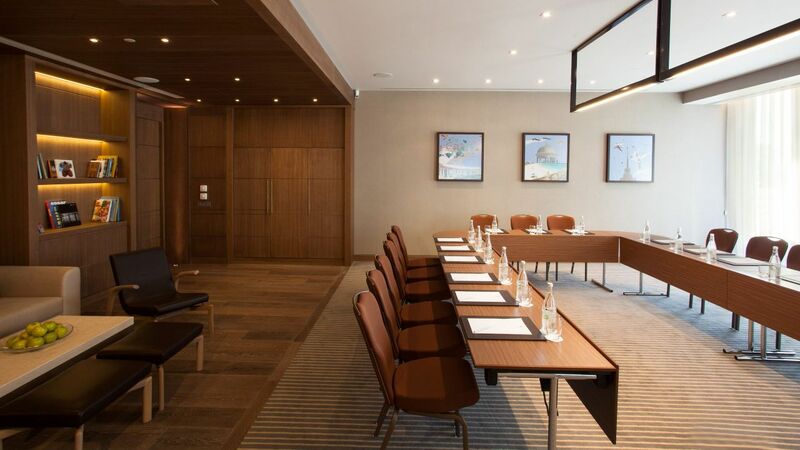 Hyatt Regency Sochi offers impressive conference opportunities in the center of Sochi. 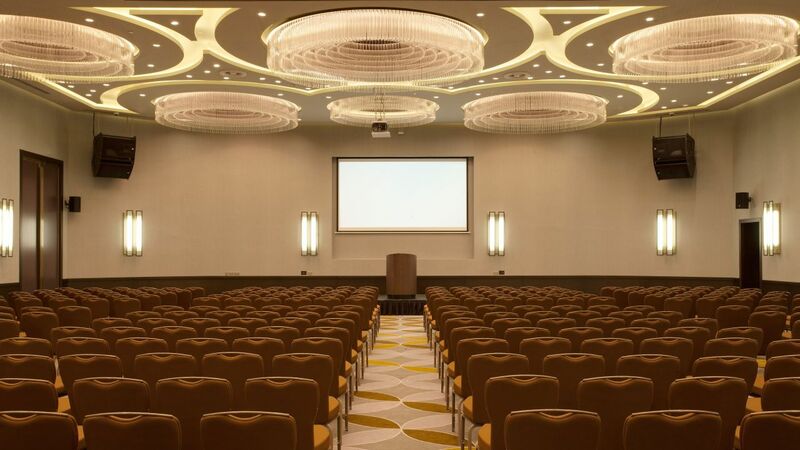 At your service, there are 1500 square meters of modern business space: a big Ballroom with the opportunity to separate it into two independent halls, 6 conference-halls, 2 cozy coffee-break halls and a spacious lobby. All halls are equipped with panoramic windows and terraces. 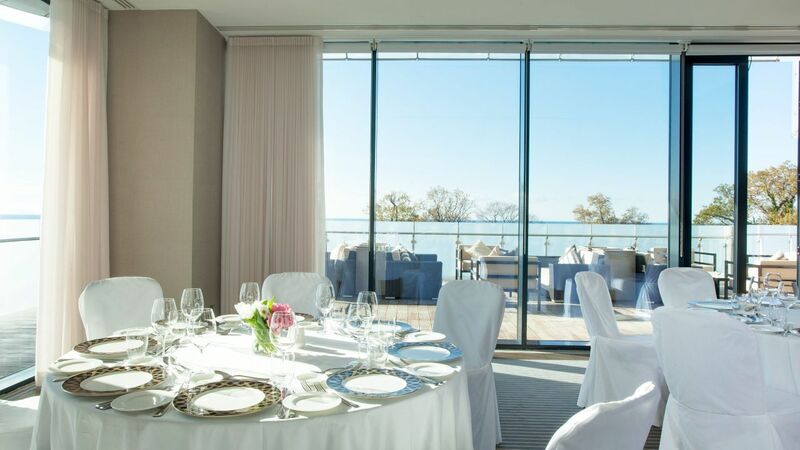 Organize your successful event with sea view! 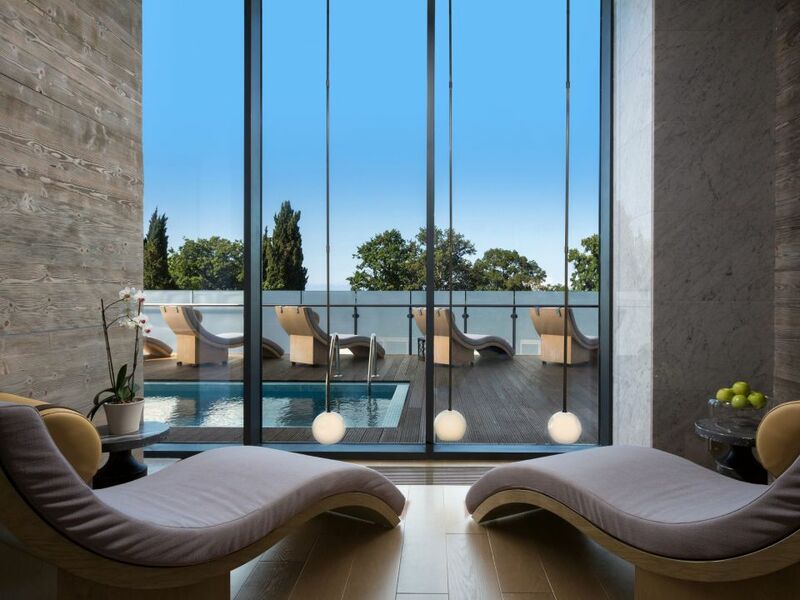 Hyatt Regency Sochi offers guests an exclusive 24-hours fitness center that provides an oasis of relaxation for the body, mind and spirit. 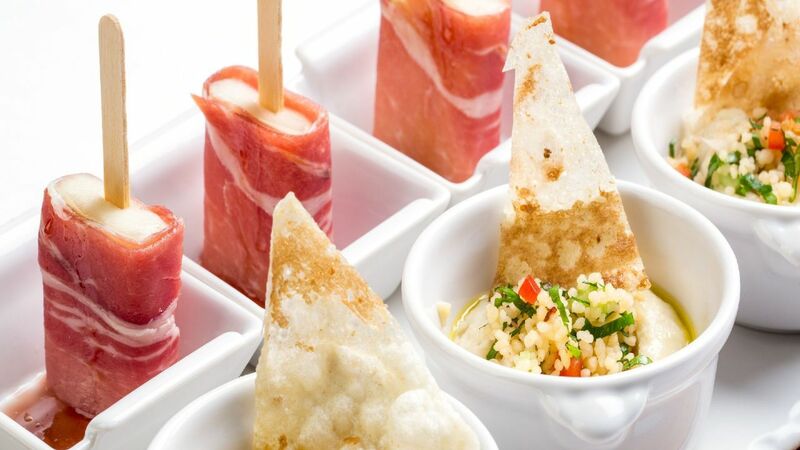 Experience a wide range of dining options by taking a culinary journey through the restaurants and bars at Hyatt Regency Sochi. 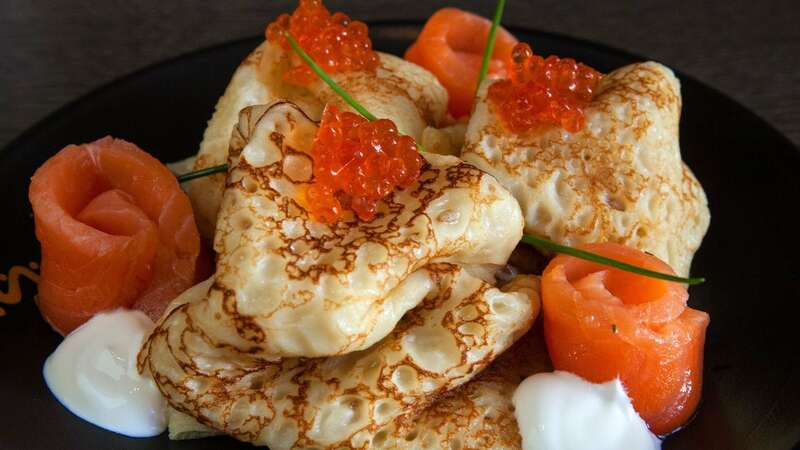 Featuring Russian cuisine with Caucasian touch and European cuisines as diverse as they are authentic, enjoy delectable dishes, selection of grilled meat and seafood. 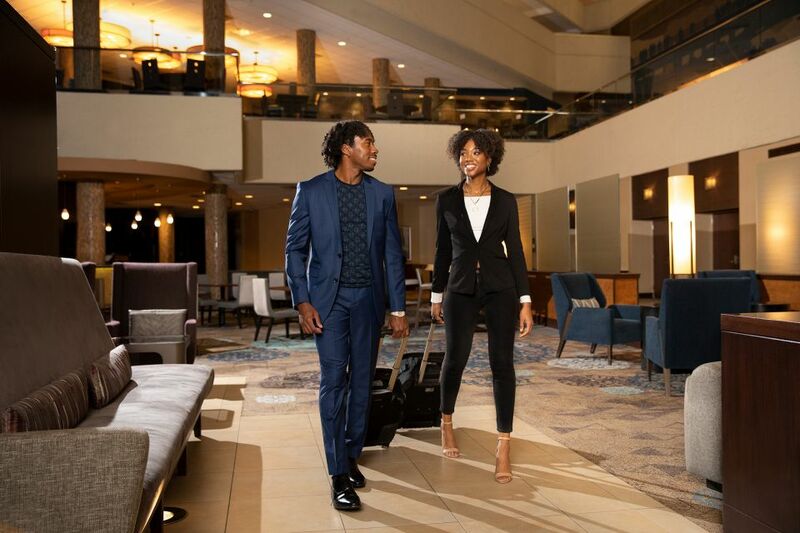 Serving a wide selection of snacks, sandwiches, salads and light dished throughout the day in the city’s favorite meeting place The Lobby Lounge. 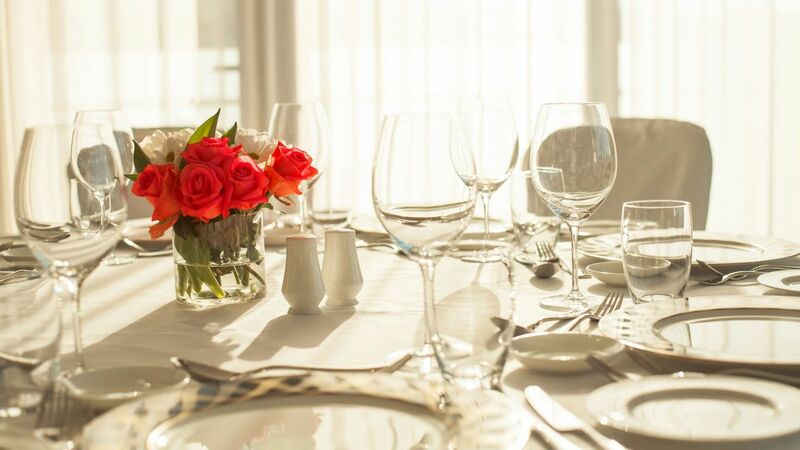 Celebrate your wedding at Hyatt Regency Sochi and your day will be everything you’ve always dreamed and more. 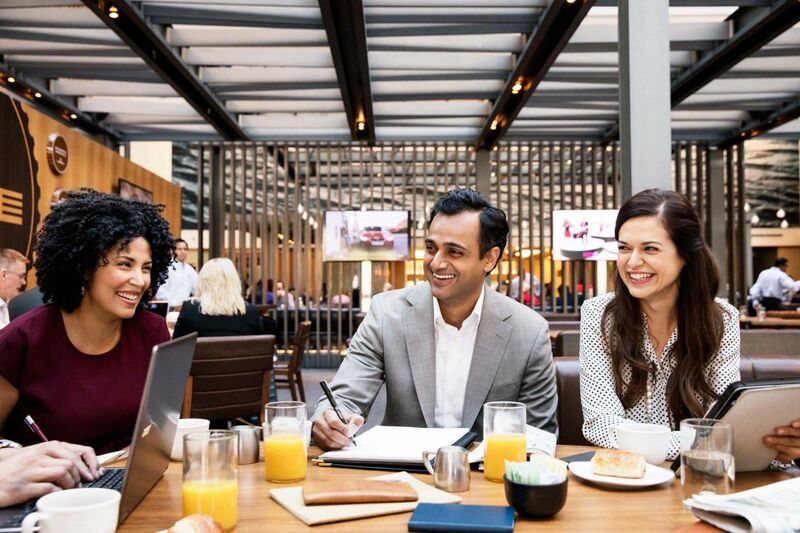 With more than 1500 square metres of conference and meeting space, Hyatt Regency Sochi provides a large meeting capability. 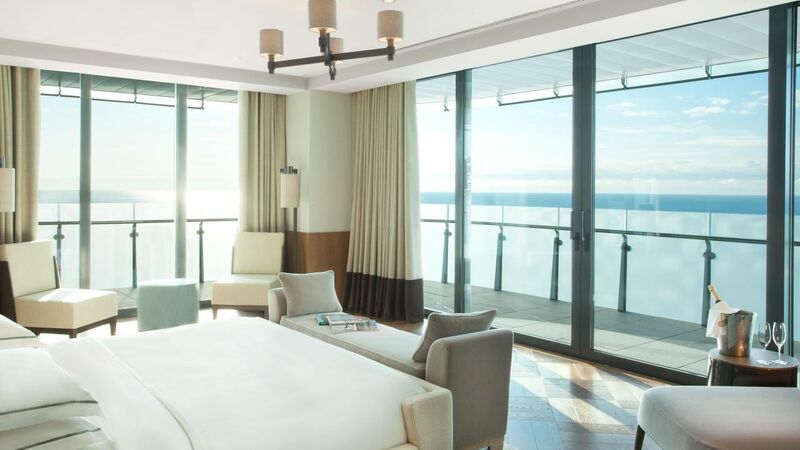 What else is happening at Hyatt Regency Sochi?